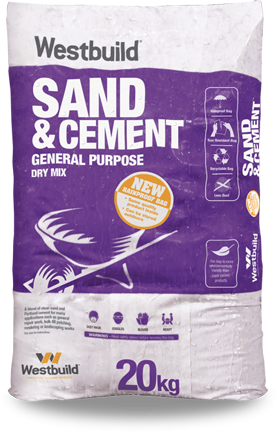 Westbuild offers a comprehensive range of Dry-Mix products that are easier to use and are available in a wider range of product sizes to suit your project. 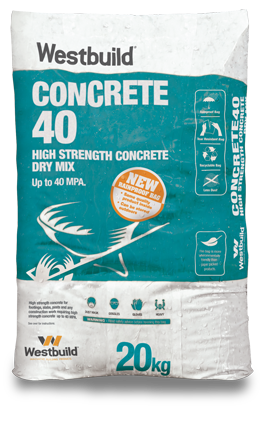 We boast the widest range including the New Concrete40™, a higher strength concrete for structural use providing an engineered solution both onsite and around the home. 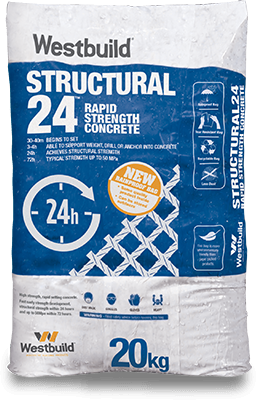 Structural24 is a high strength, fast setting concrete with typical structural strengths of 28MPa achieved within 24 hours. Ideal for structural footings, slabs and posts. Now available in our new, environmentally friendly, significantly stronger, rainproof, polyethylene (PE) packaging. Fast setting ready to use concrete that will set in 5 – 15 mintues. Now available in our new, environmentally friendly, significantly stronger, rainproof, polyethylene (PE) packaging. 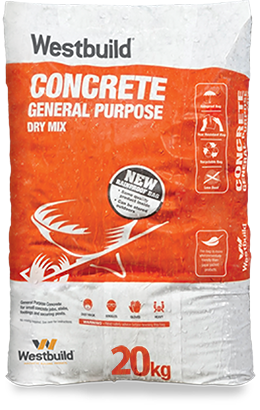 A ready to use concrete suitable for small and structural jobs. Now available in our new, environmentally friendly, significantly stronger, rainproof, polyethylene (PE) packaging. 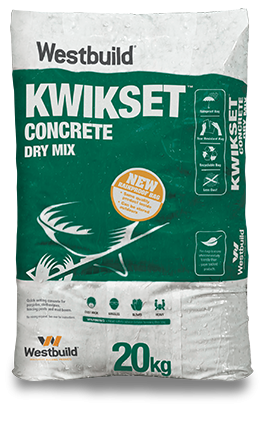 Suitable for use as a topping mix, general repair work and cement patching. 9.5kg DIY bag, with carry handle (paper bag). 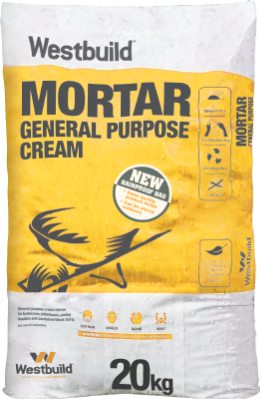 General purpose pre blended cream mortar suitable for brick and block work. 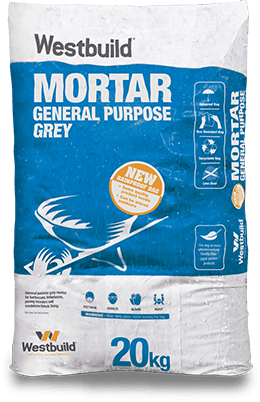 20kg bag - 60 bags per pallet (1.12t) Rainproof, tear resistant bag. 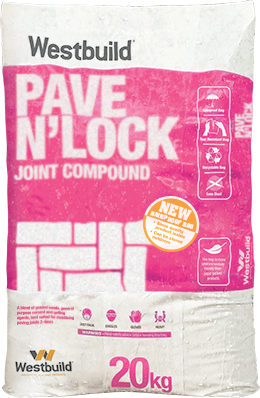 Suitable for filling joints between paving blocks and bricks where flexibility is required.